Legacy at Mills River sits amid the natural glory of North Carolina’s Blue Ridge Mountains, surrounded by 112 acres of woodlands, streams and a peaceful lake. 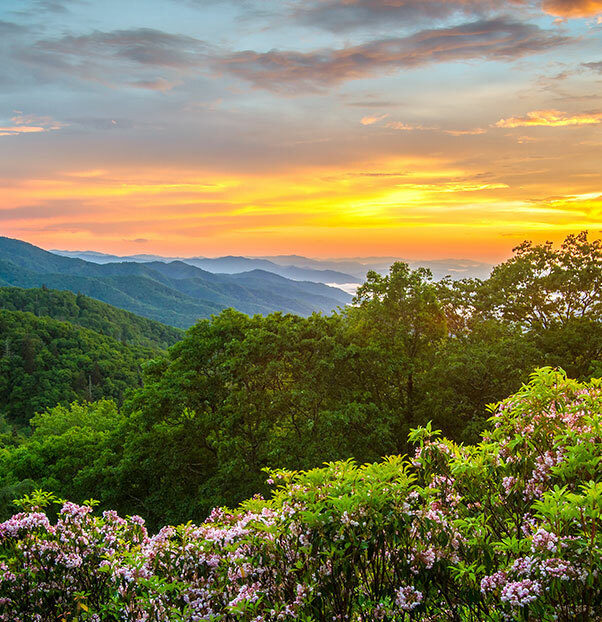 The estate grounds at Legacy give the community a beautiful sense of seclusion, but with Buncombe and Henderson Counties at your front and back doors, living here means you’ll be nestled in one of the most fascinating corners of America. 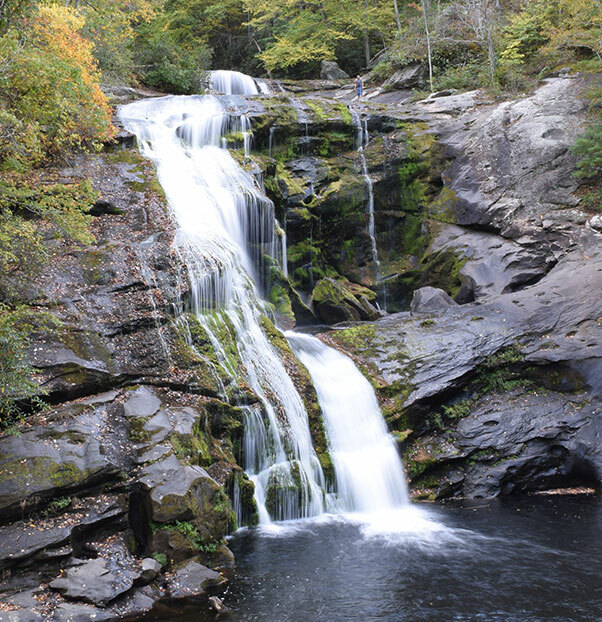 Mills River itself is among the oldest communities in the region, founded in 1787 and called “the fertile crescent.” Here, you’ll be just minutes from Asheville and Hendersonville, two lively, picturesque American towns. Here, you’ll find arts, sports, outdoor fun, artisan shopping, and an almost limitless choice of memorable dining options. Even with its pristine natural setting, Legacy at Mills River isn’t hard to get to. We’re within easy distance of airports and highways. It’s part of what makes this region such a popular destination—listed by National Geographic, Frommers, and countless other experts as a desirable vacation spot. It’s not just accessibility. It’s the small-town charm, the vibrant museums, the ever-changing cultural calendar, the fabulous floral surroundings, and so much more. Taste a craft beer on a guided breweries tour in the heart of “Beer City USA.” Kick back with bluegrass masters. Give a show a standing ovation at one of our many theaters, including Diana Wortham Theatre, and the Asheville Community Theatre (where a young Charlton Heston once directed). Explore the 250 rooms and 175,000 square feet of Biltmore, the French Renaissance château built by the Vanderbilt family. Or try one of our hundreds of restaurants—dining on diverse cuisine from around the world and fresh ingredients from local farms. 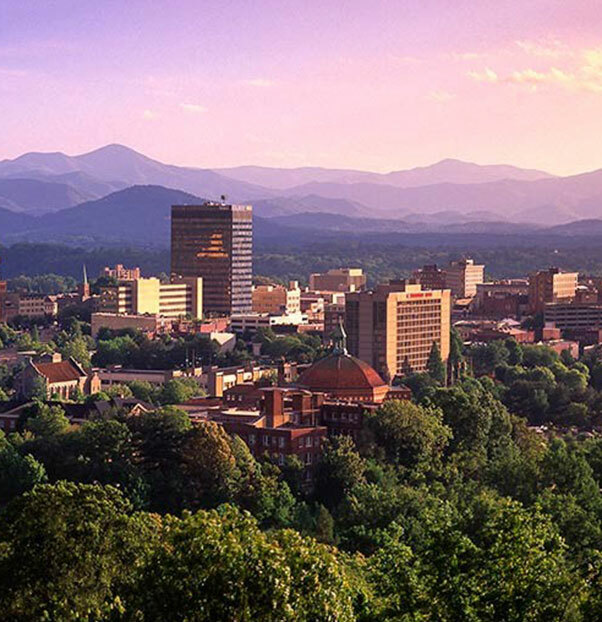 In Asheville, the opportunities are as limitless as your sense of adventure. This small town is known for food, festivals, and waterfalls. Yes, waterfalls. Over 200 of them. Here, you can hike, bike, rock climb, kayak, fish, golf, swim, or simply enjoy the natural setting. And nature isn’t the only thing around here. When it’s time for a party, this place can throw one—hosting everything from an annual Music Festival, to a Bicycle Road Race, to the White Squirrel Festival in the heart of downtown. In Brevard, there’s always music to be heard, food to be eaten, and some sort of outdoor adventure to be had. All you have to do is explore. As an iconic mountain town, Hendersonville has it all—from beautiful scenery to southern hospitality, to wineries, cideries, and breweries. Historic downtown Hendersonville is so iconic, in fact, it’s listed on the National Register of Historic Places. It’s brimming with antique stores, art galleries, museums, shopping, and places to eat. Add to that the small-town events like the local-vendor-only Henderson County Curb Market, and gorgeous scenic views like Jump Off Rock, and you have a place where there’s always something that makes this hidden gem worth a visit.